adjective 1. prohibited or restricted by social custom. Taboo is subject to the person reading it and what it means to them. This was a young adult story to me with taboo mixed in but in two ways. A young girl falls for her STEP-brother and vice versa. A mom who only wants her son to herself and the extent she goes to. Vanessa meets Jace her new STEP-brother and is definitely thinking nasty thoughts about him. They become friends but will that be all? Jace and his mom move in with her new husbands family and he sees Vanessa and is just struck. 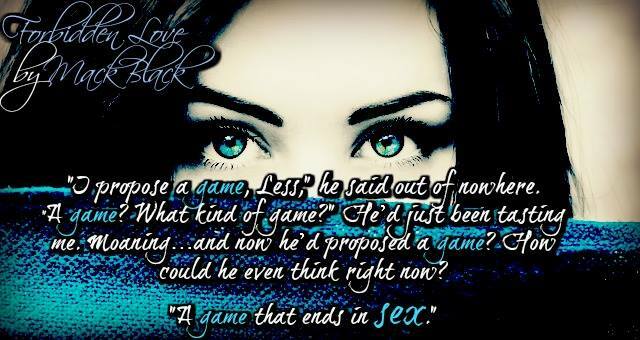 Jace plays games (thanks to his mom) but will he play the same game as always with Vanessa or change the rules? Mack spectacular job on bringing this one to life. 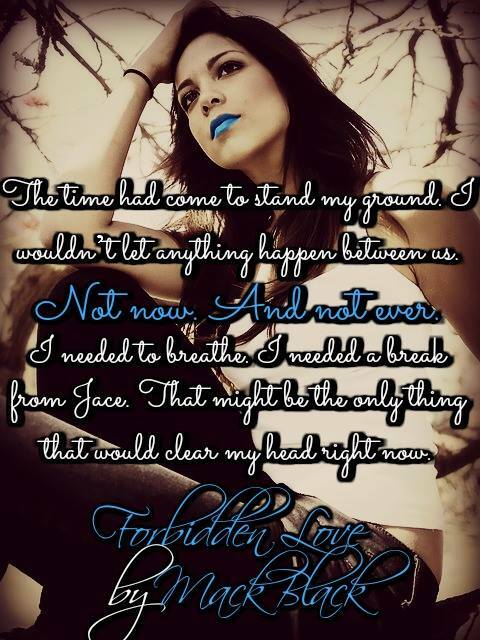 The two main characters are lovable even with Jace’s past because all he wanted was love. 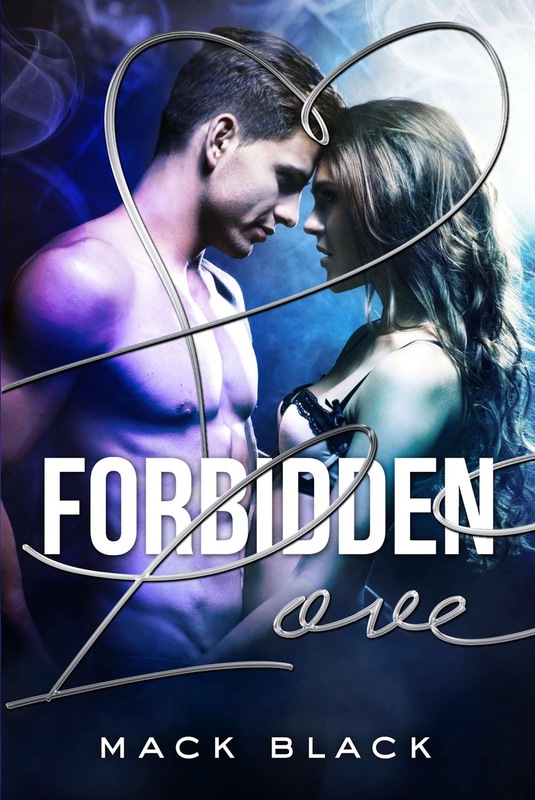 You had it flowing as Vanessa told the story and it had me hooked to continue reading. This story was so full of clowning around, seriousness, angst and love. Your main characters have depth and a understanding that forms for the reader. A must read and one of my top of 2018 reads.